The ‘Sugar Tax’ has been introduced across the UK – but what affect will it have on your business and what do you need to know to limit loss of margin? The ‘Sugar Tax’ is a two-tiered tax aimed at manufacturers and importers of drinks with high sugar content. It is officially known as the Soft Drinks Industry Levy. The lower tax band sees drinks containing 5-8g sugar per 100ml subject to an added charge of 18p per litre. Drinks containing over 8g per 100ml fall into a higher tax band, incurring a charge of 24p per litre. Pure fruit juices and drinks with a milk content of more than 75% are exempt. Alcoholic drinks are by and large unaffected by the law, excluding those with an alcohol content of 2% or less. Non-alcoholic ‘replacements’ such as non-alcoholic lager also avoid the levy. What does the Sugar Tax mean for my business? The likelihood is that the Sugar Tax means more cost for your business. The price you pay your supplier for tax liable drinks is expected to increase as manufacturers have already warned that they will pass the price on. You will be faced with the choice of either absorbing those added costs or passing them on to your customers. As an example, if your business buys in 100litres of a drink in the higher tax band per week, you will be paying an extra £1,248 per year. Having an accurate breakdown of wet sales and margins will help you determine whether or not you can afford to absorb the levy. 1. Know your range: which drinks are going to cost me more? It’s important to know which drinks are going to cost you more. A number of manufacturers have reformulated their drinks to get sugar content below the 5g threshold to escape the charge. Drinks such as Fanta Orange, Sprite, Dr Pepper, Lucozade, Vimto, Ribena and Irn Bru are amongst those that you will still be able to buy at no extra cost. 'Diet' versions of things like Coca Cola and Pepsi will also cost you the same as they get their sweetness from sugar substitutes such as aspartame, or stevia. Could you look at ways to push these reformulated or 'diet' soft drinks by giving them more prominence on your menus or in chilled display fridges and merchandising cabinets? If you sell a lot of high tax band Coca Cola or Pepsi, however, you’re looking at around an additional 15% on top of what you are paying for it now. The impact will be even greater on dispense products. That’s because the tax charges are applicable on diluted amounts as opposed to packaged amounts. Leading soft drinks manufacturer Britvic estimate increases could rise to as much as £10 per 42 litre box. A lot of foodservice chains such as Pizza Hut and TGI Friday have removed full-sugar drinks from their self-service dispense fountains in response. Could you do that? Or could you make a point of steering your customers towards sugar free mixers, for example? If customers know the difference in price at point of sale they may be more inclined to take a sugar-free alternative with their shot of rum or whiskey. The easiest way to organise your inventory is to refer to the nutritional value information on your drinks packaging and make a list of which products are liable for the tax and which aren’t. If you feel your business is unable to absorb the added costs then you will have to start thinking about how much you are going to increase your prices to cover them. You’re not alone. When the change is legislation was first announced in 2016, a survey found that around 60% of retailers indicated they would pass on the levy to their customers. That figure is expected to increase now the levy has been formally introduced. So, how much will you need to put on, say, a glass of cola, to make up the difference? Britvic, who produce Pepsi, have offered some guidance by recommending that retailers should add on around 10p per 330 ml serving. An added charge of around 16p per pint should be enough to cover the hike in high sugar dispense products. It would also be a good idea to monitor what your competitors are doing. How much have they increased prices on sugary drinks? If you are a wet sales orientated business, you don’t want to lose custom because you are charging a significantly increased amount to your competitors. The good news for your business is that surveys have shown that around 69% of consumers are in full support of the tax and that only one in ten people would be put off purchase by a price rise of 5%. Raising your prices, then, is unlikely to bring about a massive consumer backlash, but it is still a good idea to communicate the reasons for those increases to your customers. Restaurant chain McDonalds have introduced two different price points on their menu and also offer an explanation about the tax on their boards. Have you thought about clearly separating ‘sugar’ and ‘sugar-free’ drinks on your menu? Transparent pricing across your menus is going to be really important in the short term. Nisbets has table-top blackboards, wall-mounted chalkboards and peg boards that give you the flexibility to change your messaging as and when required. Everybody in a customer-facing role needs to know about the Sugar Tax and how you want your business to adapt in response to it. Consumers are expected to take some time to get used to price rises and, as their main point of contact, it is your members of staff who are best placed to guide them through it. That means they need to know about the major points of the legislation in order to articulate a response to any customer questions over sudden hikes. 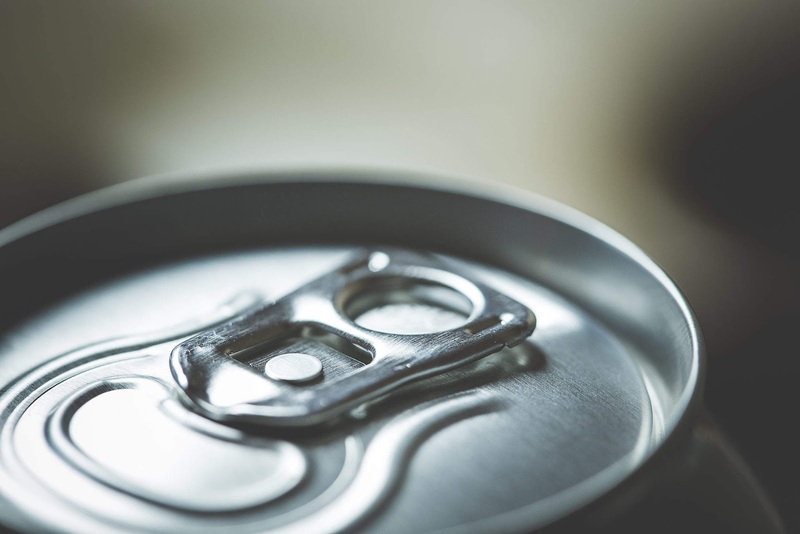 It is at this point that staff can recommend sugar-free alternatives at a lower price point, which means they have to know which drinks in your product range are affected by the levy and those that aren’t. How is the Sugar Tax likely to affect my business over the long-term? 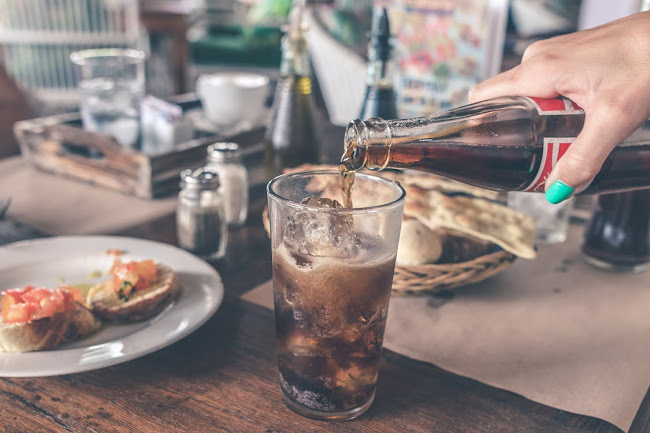 The ideal scenario for both the government and business and industry is that the tax will serve to reduce consumption of sugary drinks across the board. A similar tax introduced in Mexico in 2014 saw a reduced consumption amounting to 12% in the first 12 months. If the same happens in the UK, we’ll all be on our way to being a bit healthier and what’s more you will be able to reduce the amount of taxable product that you order in favour of sugar-free alternatives! Let us know what you are doing to deal with the Sugar Tax in the comments below!